Suavae` Featuring Australian Smooth Jazz R&B singer and recording artist Billie Cole. Guitarist, singer, pianist, recording artist from Spain Toto Zara, and Colombian Percussionist Phillipe. 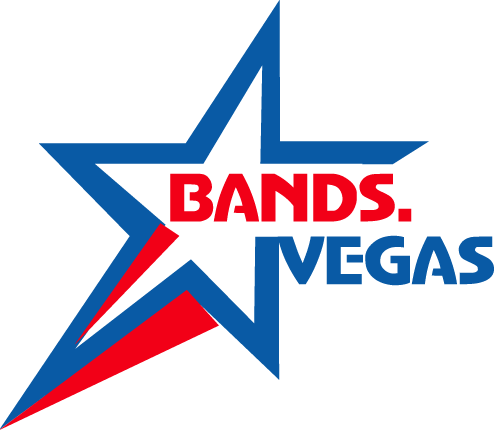 Our group has performed collectively at all the Major Casino’s and Venues in Las Vegas for years with multi year residencies Nationally and Internationally working with Grammy winners, Rockin Roll Hall of Famers to multi platinum selling artists. Our music covers a broad spectrum of genres R&B, POP, covers, Jazz, reggae, smooth Jazz, original and latin Jazz. Our pop music covers by a variety of major artists, that are twisted into a fusion of Latin and Smooth Jazz.